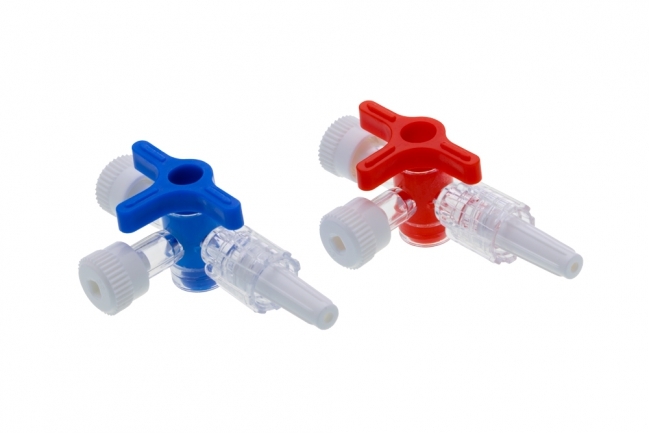 Blue plug when it is connected to an IV catheter to indicate an IV line. Red plug when it is connected to an arterial catheter to indicate an arterial line. Packaging: 50 pcs per box. 4) Sterilized by EtO Sterilization. 5) Sterility guaranteed unless package damaged or opened. 6) Individual packaging in blister package. 7) 5 years of expiry shelf life.